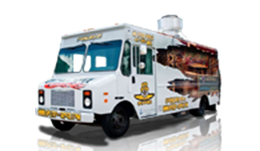 2016 Seaga Naturals 2 Go Healthy Vending Machines for Sale in Washington!!! 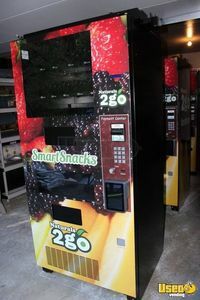 For sale in Washington, here are (3) 2016 Seaga N2G4000 Naturals2Go healthy snack & drink core vending machines in great condition. Machines come with AirVend wireless payment units; ready-to-activate. One side entree merchandiser is available. 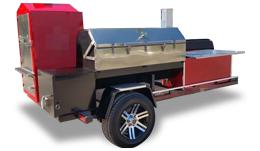 $2,600 for combo w/ entree unit. Her attention to detail and follow through was outstanding. Denise was absolutely awesome. Her attention to detail and follow through was outstanding. Thank you Denise! She communicated very well under an accelerated location install. April Hurd was excellent to deal with. She communicated very well under an accelerated location install.Thanks so much again April. Mellissa and staff were great to work with and prompt to respond to questions as we progressed through this transaction. 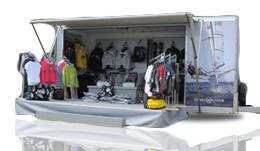 We would recommend them to prospective clients and hope to do further business! Amanda did a good job. It took quite some time to find a buyer in my area, but she did it!! Yea!! Special thanks to Melissa Powers at USEDvending for so beautifully facillitating the sale of my vending machine. Melissa communicated clearly and always offered friendly, enthusiastic support and input while coordinating the sale. Many thanks for a job well done. 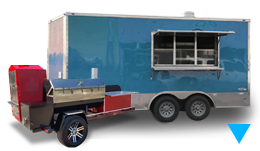 I would like to thank Stacy Sweet and his staff for their professionalism and and timely help in securely a vendor for our business. 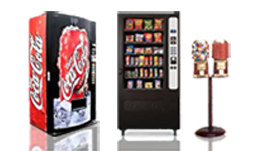 I was unable to get anyone to supply us with a snack / pop machine.I had all but given up when I came across 4MEGA-Vending.com. I was contacted within 1 hour of submitting my request or information. 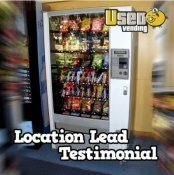 Stacy was able to secure us a vendor and our snack machine was installed 5 days later. Now that's customer service!! Kudos to Stacy and his staff. 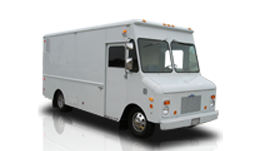 I will be recommending his service to the surounding businesses in my area. It has been a pleasurable experience working with Melissa. The sale process was quick, well organized and hassle free. We appreciate your help and will utilize your services in the futuer. Buying our vending machine was easy and professional. I appreciated all of Melissa's help in finding the right machine, it's perfect for our youth department! Thanks Melanie for your time and dedication in assisting our company with trying to locate a leasing vending machine company that would meet our needs. Any additional suggestions are welcome. What would I do without your help in all this stuff?....You have always gone that extra step for me and it is appreciated. Once again you came through for me.